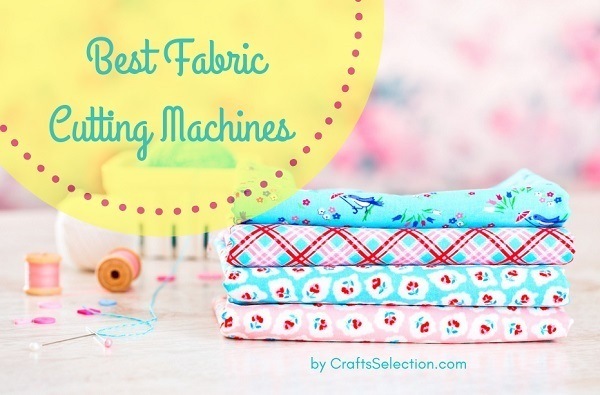 Do you want a machine that will make your creations more worth? 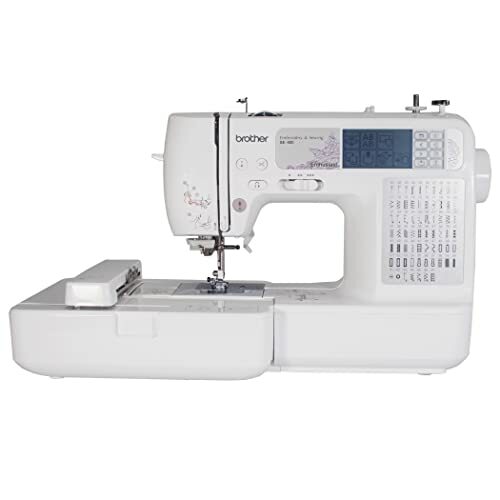 The Brother SE400 Combination Computerized Sewing and Embroidery Machine may be all that you need. 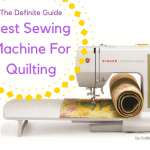 This machine has numerous features that most fashion designers love. It comes with 70 built-in beautiful embroidery designs, 67 integrated sewing stitches, 5 decorative fonts, and 120 frame patterns. 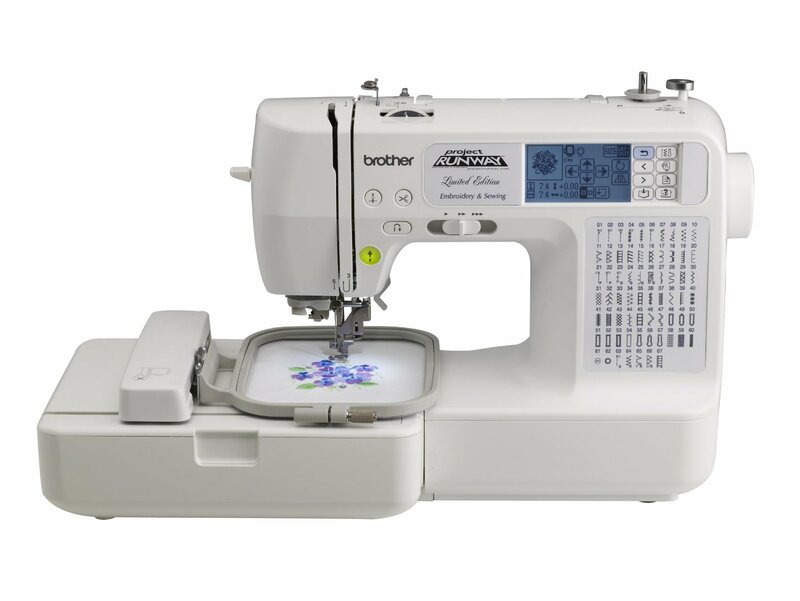 The Brother SE400 is ideal for all your embroidery, sewing, home décor projects and crafting. It is designed to suit you now and in the future! It has computer connectivity function that allows you to connect it to your PC for updates and importing designs. 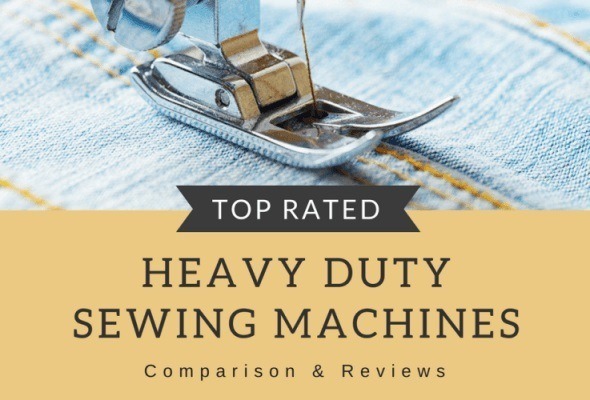 If you want an easy-to-use machine, you may consider this choice – it has automatic needle threading, thread cutter and an easy to set bobbin to ensure you begin sewing immediately. Bilingual user manual and 25 years limited warranty. 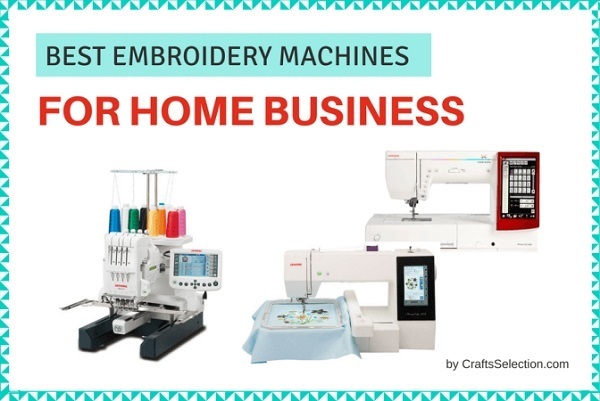 This embroidery machine comes with modern technology backlit LCD touch screen to ensure you don’t struggle during your creations. The LCD touch screen allows you to view the designs and editing features with ease. 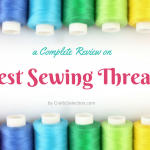 You can view the outcome of a particular combination before embarking on stitching. Beginners will appreciate this LCD screen since it gives access to tutorials and guides. 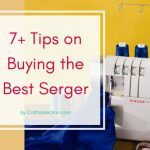 You will also see the results during sewing and determine if you will get the desired results. 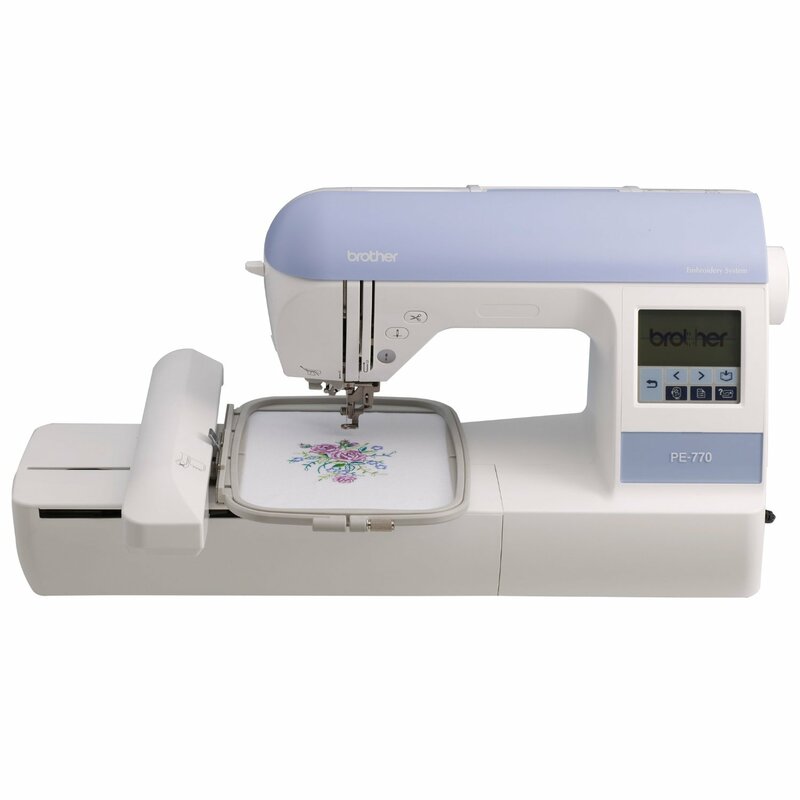 The Brother SE400 is meant to ensure you get exceptional results on your embroidery projects. It can easily connect to your computer giving you unlimited options. You can import designs from various websites, and you can also update the machine software. The machine offers you a chance to preserve designs for future use relieving you the need to buy or import other designs. The SE400 will ensure you are on the edge of new technology. Forget all the tweezers and do away with your magnifying glass. 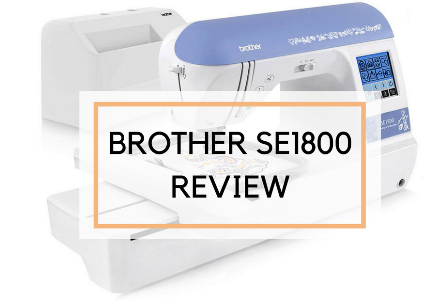 The Brother SE400 is a one-touch automatic cutter and threader. 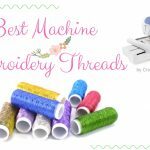 The one-touch thread cutter cuts the bobbin and top thread automatically. 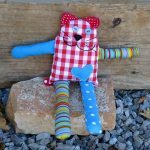 It offers an easy bobbin set up, a convenient bobbin-winding system to ensure you don’t waste a lot of time when stitching. 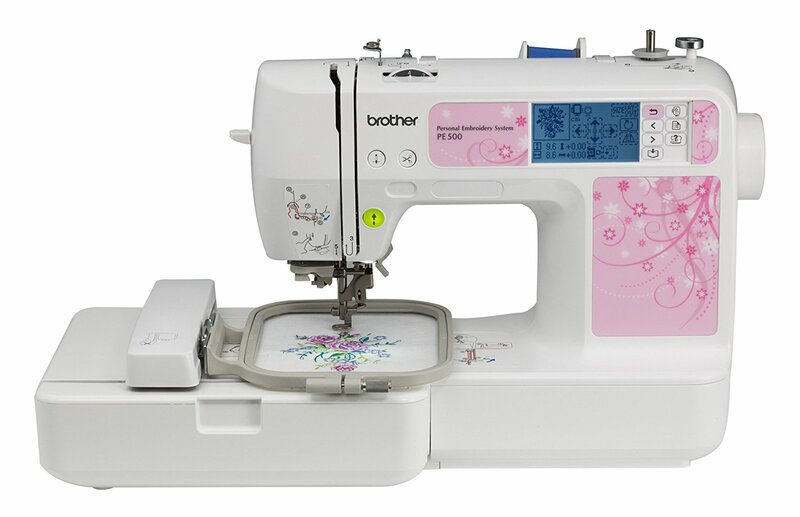 The Brother SE400 computerized sewing machine features a 4-inch by 4-inch embroidery space to ensure you take your creativity to a higher level. You will have enough space to combine different designs and patterns for quality embroidery projects. Also, the workspace is lit so you will not need any additional light. The brilliant light is concentrated in the needle area. You will have a clear view of all the designs and the stitching process. It comes with all the components need for instant sewing. These accessories include 4-inch by 4-inch embroidery hoop, soft cover, and Embroidery arm. 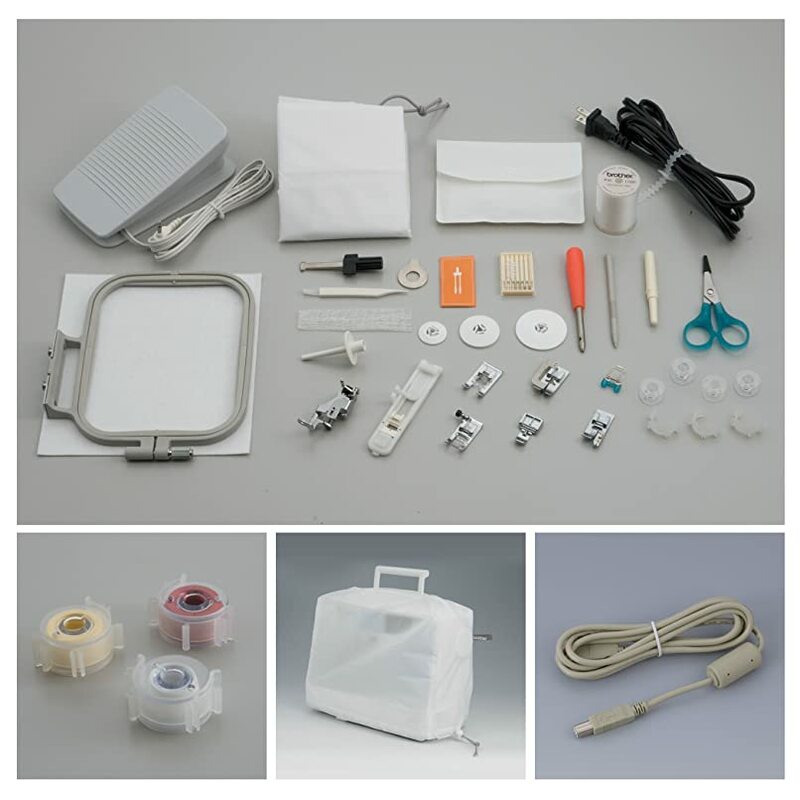 The feet accessories include button fitting foot, overcasting foot buttonhole foot, zipper foot, monogramming foot, blind stitch foot, and embroidery foot. The long warranty period is good because if your machine breaks, you will get free repair and labor. This embroidery machine has a long life span no wonder the long warranty. It gives you a peace of mind and satisfaction that the machine will not break anytime soon. If you have any issues, you will quickly reach the manufacturer through the free lifetime phone support. Large work area allows you to combine creativity and come up with quality projects. It comes with a 25-year warranty for mind satisfaction. It has a relatively small single embroidery hoop. Limited built-in memory, so you need to have an external memory card. 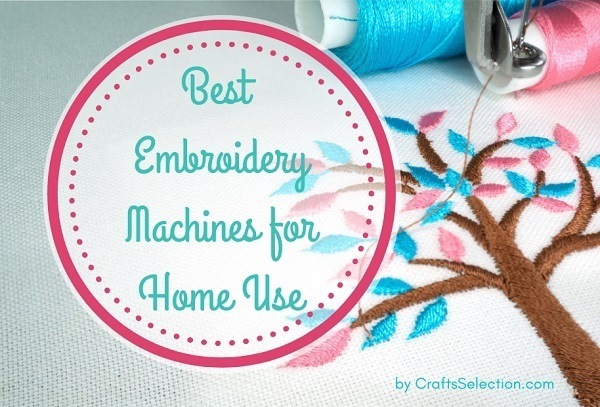 Despite all the benefits, there are a few shortcomings about this embroidery machine. However, these disadvantages don’t lower the qualities of this machine. The Brother SE400 is a best seller, and many users appreciate its exceptional abilities. It is a machine that will keep you up with the new technologies because you can download all the new software. 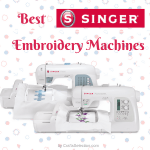 It is clear that the Brother SE400 Sewing and Embroidery machine has exceptional features to ensure you produce quality embroidery projects. With this machine, you are sure of an extended lifespan since it comes with a 25-year limited manufacturer warranty. If you want to utilize modern technology in your embroidery projects the Brother SE400 is the machine of choice. 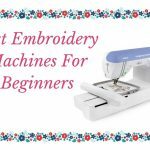 Read more: How to Use an Embroidery Machine?